Creating a business website is a great way to increase your profits, and also reach a wider audience. But making sure your website gets the best possible exposure online, takes more than stunning web design, although that is undoubtedly part of it. In addition to a well designed website, you will need an effective web marketing strategy, and great SEO (Search Engine Optimisation) to make sure you are successful. As part of this, you will need to show that your website is an authoritative source of relevant, industry specific information. But how can local businesses increase their authority online? Well, we can help, here at Pumpkin Web Design. We are Preston’s leading web design and web marketing professionals and we work across Preston, and the North West, including Southport and Wigan, as well as Manchester, to provide valuable web design, SEO, and marketing solutions to a range of clients. As a result, we have produced this guide to everything you should do to increase your websites authority. The quality of your links- links to untrustworthy websites, or disguised links, will have a negative effect on your websites authority. As well links from poor quality websites. 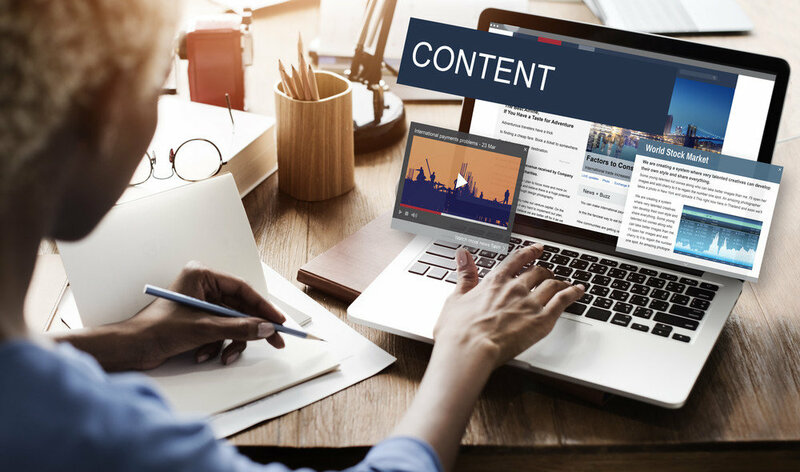 The quality of your content- your content needs to be reliable, original and unique for all pages on your website. Any information that is copied directly from another site could result in your website performing well below standard, or even a penalty from Google. Reviews and social proof- positive reviews from previous customers can have a positive impact on your authority, because it directly shows Google, and other search engines, how effective your website, and your company, are. Creating consistent, helpful and relevant content- This needs to help build a wealth of information about your company, and your industry. You should aim to provide detailed and effective answers to commonly asked questions, that are relevant to your area of work. This will also help expand your keyword reach. Building quality local links- teaming up with other local businesses, with which you are not in direct competition, but that are relevant to your industry, can be a great way to share high quality links locally. This will increase the online authority for both parties. Feature high quality reviews- Reviews and social proof from your previous customers can be very useful. These should be on a third party website, like Google or Trust Pilot, but they can also be from your social media too. Using these on your website can be a great way to show customers your authority in the industry.